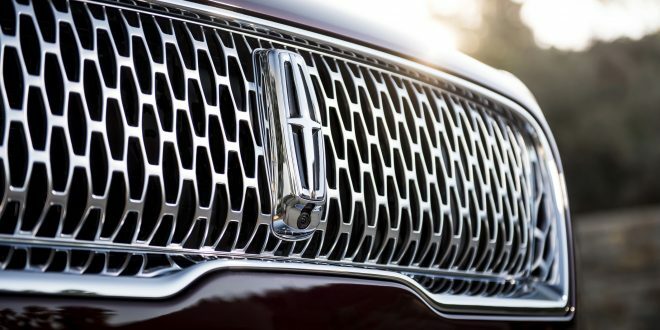 Earlier this week a Ford Motor Company executive confirmed plans to provide the Lincoln brand a new battery-electric crossover. The new vehicle will be based on the Mustang-derived Ford electric SUV that the company has already publicly confirmed. Speaking with Automotive News Ford head of North America Kumar Galhotra confirmed Lincoln will get a variant of the upcoming Ford. Despite confirming their shared roots, Galhotra reiterated that the two vehicles will be “absolutely” distinct from one another. Galhotra went on to explain that the new Lincoln will continue the brand’s theme of “quiet luxury” and will be an elegant product. Specifically, the Lincoln will have a quiet interior and unique design that leverages the flexibility gained from a battery-electric powertrain. Ford has been talking publicly about its upcoming electric SUV for the last year now. Initially the company was referring to it as the Mach 1, but after blow-back from Mustang enthusiasts, the company has reportedly pivoted to the name Mach E. The SUV is expected to be a performance variant and feature a very dramatic design. Powertrain details–which will likely be shared between the Ford and Lincoln versions–have not been disclosed just yet. Ford has said to expect an electric range of at least 300 miles. Galhotra declined to say when the new electric Lincoln would arrive to market. I wonder if they will change the range goal since Cadillac has said their EV will be more than 350.